Just a quick post with some photos from my tumblr. I wish I could be iridescent from top to toe. 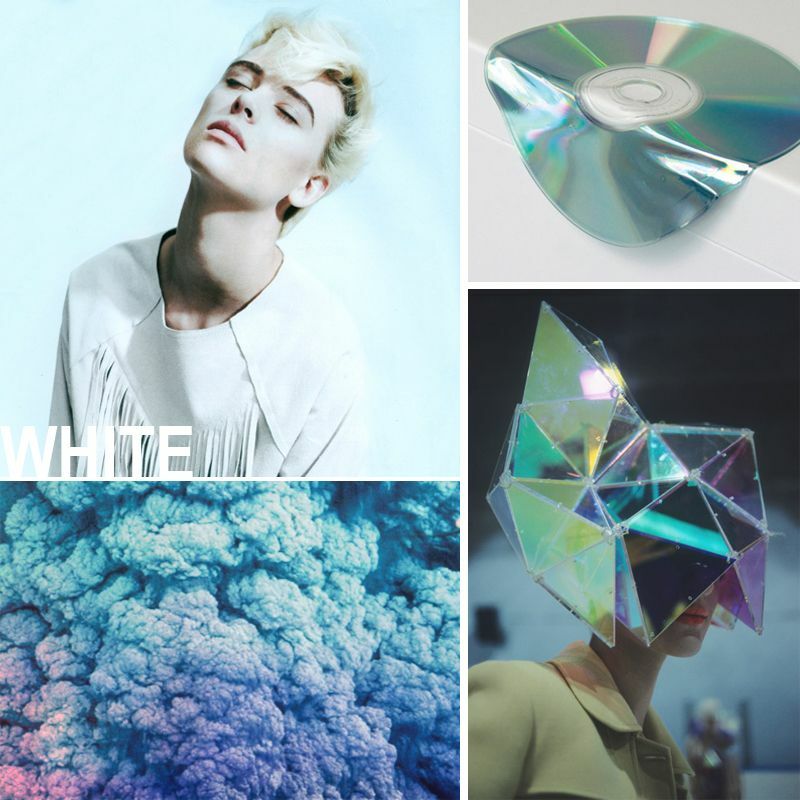 awesome inspiration.. loving especially the mirror/crystalized hat kind of thing.. who's designer is that? great blog, just found it.. stay cool!